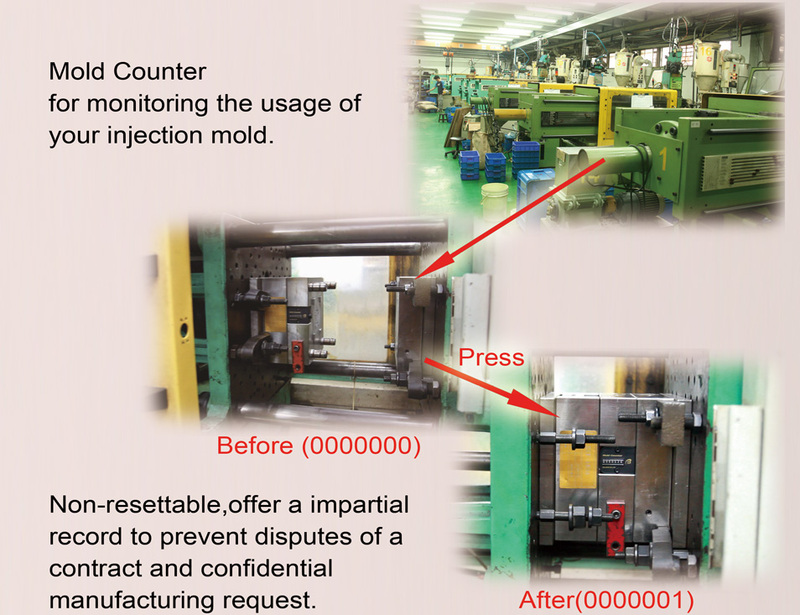 Monitor the press times or life time of a mold. Can not be reset to zero, as a valid credentials in a contractual manufacturing agreement. 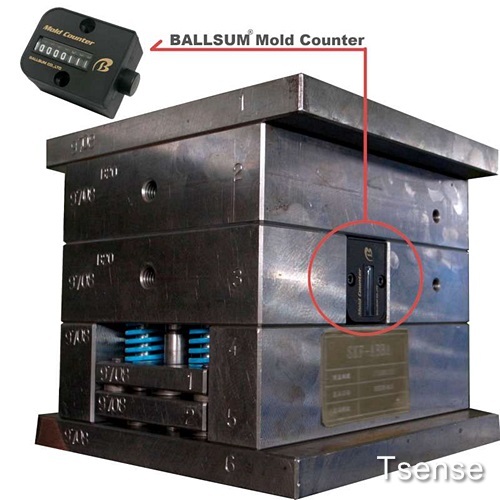 Fahrenheit 320 , the highest temperature resistance mold counters you can find in this market.